Many librarians begin their journey with a career change; I'm no different. Between other jobs, I took a part-time circulation library assistant position and realized quickly that libraries are where I belong! I made the switch and graduated from the Rutgers MLS program in 2011. I worked as an adult services librarian and am now a branch manager. 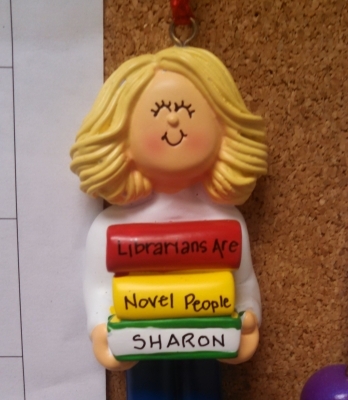 Working in both small and medium-sized branches of the Mercer County Library System, I've been lucky to work with various populations, excellent co-workers and all sorts of conditions. I live and work in the same Central New Jersey community, which presents both challenges and opportunities.